The guests can have meals in our restaurant which serves a great range of traditional Polish dishes but also offers lots more. We also provide comfortable and cosy rooms. We are quite experienced in organising conferences and trainings. and a business lunch as well. 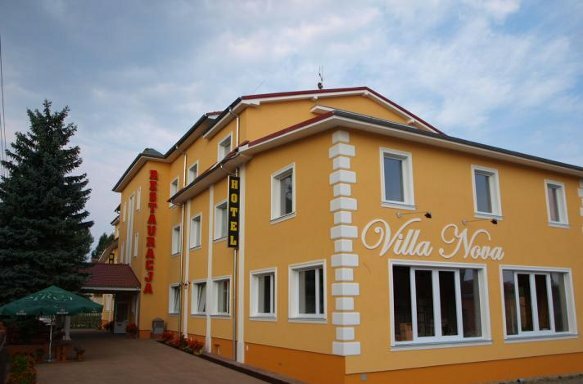 Villa Nova Hotel is located in Nowogródzka Street in Żagań (on the way to the city of Zielona Góra). 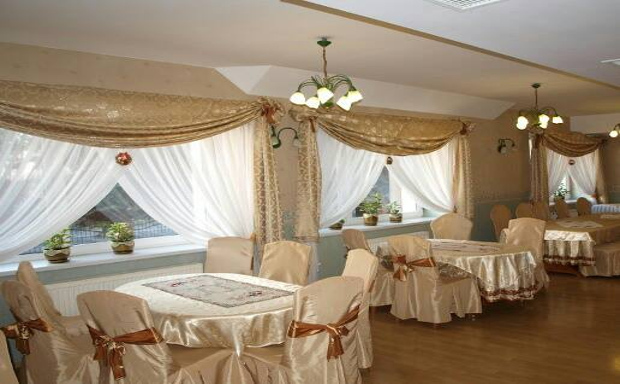 We not only offer cosy rooms but also a restaurant with a menu rich in traditional Polish dishes and many more. We have great experience in organising conferences or trainings. Our guests can choose out of our 25 rooms. The price includes breakfast and a hotel car park. When the number of guests is bigger or the stay longer than 3 days we offer discounts. All the rooms have a bathroom with a bath or a shower. Each room features a desk, satellite TV, radio, telephone, wireless Internet access (Wi-Fi). The building is monitored. 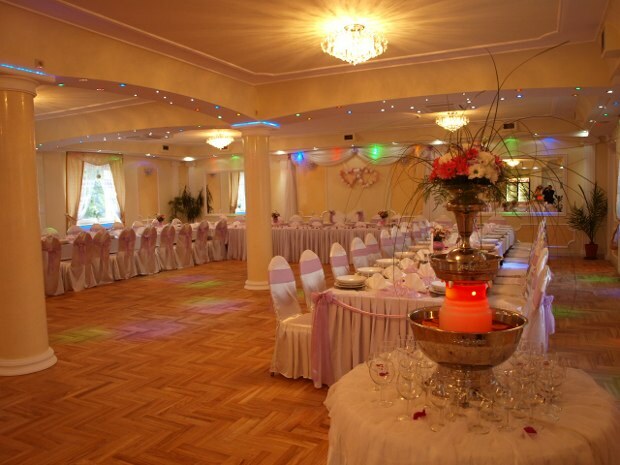 Room reservation on: +48 68 377 21 97 or e-mail: recepcja@villanova24.pl.